Chapter 2 doesn’t waste any time in answering that question. He’s resolved his conflicts from the first and wants it to be done. To have time to grieve. The movie picks up almost immediately after the first has ended, dropping us right into an action scene that summarizes the first movie through another dose of Russian narration. As he returns home, he just wants to sit down and grieve for his wife, but a man from his past stands in his way, demanding a favor promised a long time ago under threat of death. So he is forced to dive back into the murky world of international assassination, one last job to do before he can put down his gun and bury those bodies from his past. In many ways, the second movie mirrors the first. Plot points are hit once again, action set pieces are remade, and relationships are mirrored. It lacks some of that originality that I love out of the first and it seems like much of the philosophy of the film was to simply make a bigger John Wick movie. And this works to both its benefit and its detriment. Following a proven formula allows them to flesh out the rather easy world, but simply adding more disposable goons to action sequences does little to make them any more compelling or intense. All it does is make these gunfights increasingly more unbelievable. 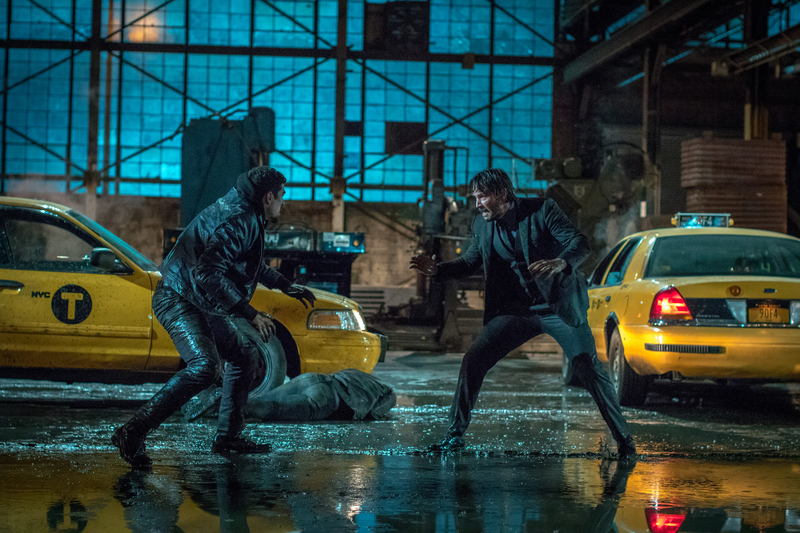 John Wick has gone from an amazingly competent assassin that people feared to a mythical death dealer, an international superhuman killer that speaks at least four languages, can use any weapon under the sun better than anyone else, is recognized and feared throughout the world. By the halfway point of the movie, he is literally functionally immortal, tearing his way through dozens of enemies and hails of bullets with little more than a few cuts and bruises to show for it. There is simply never a sense that John is truly in any amount of danger, and it lacks some of that realism of the first, where there were fights he struggled through, and his use of cover and tactics was what put him on top. The intention to make a Chapter 3 is evident throughout the entirety of the film as they build in hooks and plotlines that are left unresolved along with a massive cliffhanger of an ending that honestly detracts from the experience. They set up an amazing ending that could have wrapped up the franchise by the conclusion, but they chose to forego story for a sequel, and it’s more than a little disappointing. Yet at the same time, it is still an excellent movie. The action is tight and well-shot, with no shaky cam or gimmicky angles to be found. Even in the most complex of fights, the action is placed front and center, and the clean style of filmmaking makes the combat both interesting as hell to watch and easy to follow. You almost always know where people are in relation to each other, and you are never confused about what is going on. There are some amazingly slick sequences of gunplay as he tears through dozens of goons, leaving piles of bodies in his wake. Believability be damned, the action scenes are some of the best that I’ve seen since the first, and every time someone stopped to reload a gun, cleanly flipping a magazine out before slotting another in, my heart leapt. Everyone in the film felt competent, they are just clearly not on the same level as John, who rhythmically pumps bullets into heads as he glides through the action like a ballet dancer. Keanu does a great job across from Common, who I continue to be surprised by in everything that he is in. 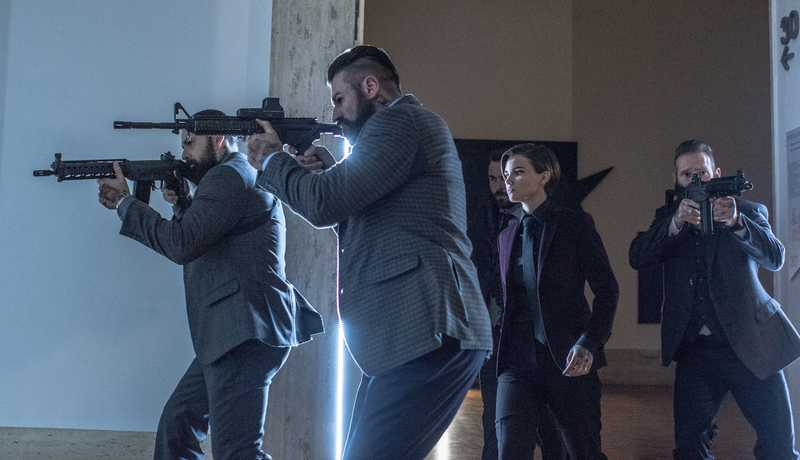 Add in great performances from Laurence Fishbourne, Ruby Rose, Ricardo Scamarcio, and returning performances from Ian McShane and Lance Reddick and you have a cast who can keep up with every pulse-pounding minute. They flesh out the world, filling in many of the gaps left by the first movie, but still leaving us with new questions to be answered in the next film. 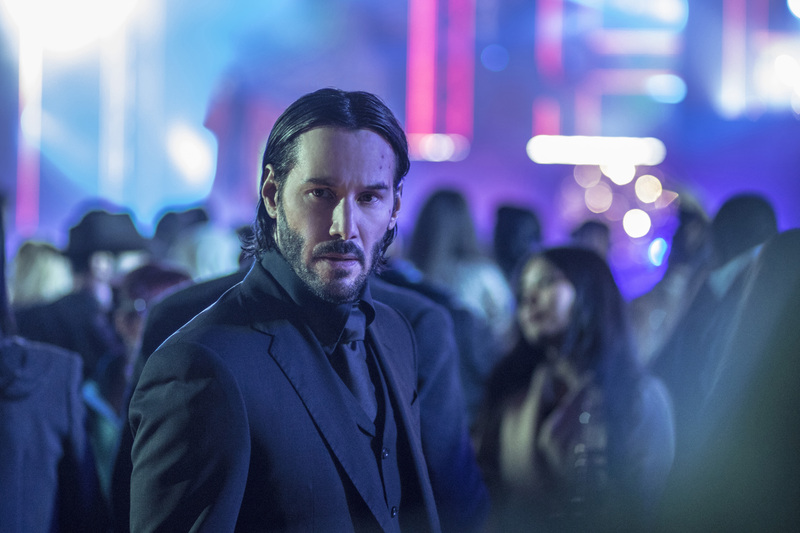 The killer world is one steeped in tradition and respect and a man like John Wick no longer fits within it. It adds layers of mysticism and intrigue to the underworld to keep us guessing without leaving the viewers feeling like we didn’t learn anything from the film. Its successes outweigh its failures by far, even as it drifts away from its somewhat realistic roots into an unbelievable world jam packed with assassins chasing after what amounts to be a Grim Reaper in the flesh. John Wick: Chapter 2 is loud, violent, and full of style that keeps pulling you through the movie like a runaway roller coaster. And this is one ride that I don’t want to get off of.